Boosie also known as Lil' Boosie is a rapper from Baton Rouge, LA. He first started off as the youngest member of the Concentration Camp at the age of only 14. This is his debut album and it was released in 2000 on C-Loc Records. 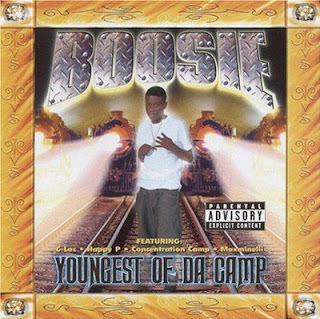 At the time of this album's recording, Boosie was 17 years old. The man behind the banging production is none other than Happy Perez. He provides the hard hitting southern beats and fuses them with melodic instruments. Boosie takes advantage of the beats and he certainly inflicts some damage with his raw lyrics. Featuring on the album is C-Loc and the Concentration Camp. 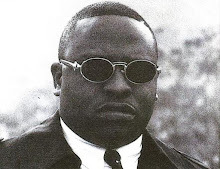 Overall the album gained decent amounts of exposure and eventually caused Lil' Boosie to team up with Pimp C of UGK. He was quickly signed to Trill Entertainment and was paired up with fellow Baton Rouge artist, Webbie. The duo went on to release two collective albums which gave them enough notoriety to break into mainstream. Both, Boosie and Webbie are still going strong today and their contributions to the southern genre have been very noteworthy. Icey Hott - School Zone 5 M.P.H.